Lisa Mackenzie is a Partner and Executive Vice President at The Channel Company. A seasoned executive with a diverse set of skills encompassing marketing, sales, product management and operations, she has held several leadership and executive roles overseeing the sales teams, and leading the CRN, XChange and IPED brands. 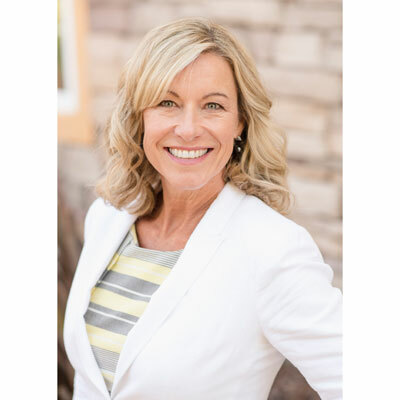 Prior to The Channel Company (formerly UBM), Lisa spent several years in marketing roles in the software and distribution industries providing her with a working knowledge of the customers we serve and solid business relationships. We are all channel all the time - by nature of being in this company we are helping to advance the entire channel with research, education and information. Our goal is to expand what we consider the "channel" to be inclusive of new technologies and the ecosystems that come with it. The IOT, IT and Telco channels will eventually be part of the same universe and we are striving to understand and embrace that shift. There are so many at this time that are NOT admirable, I have to say Michelle Obama because of her grace under pressure and her continued focus on what is real and what matters to actually affect change. Somehow she stays out of the craziness. Travel more and go for it! Finance and accounting, because my lack of knowledge there haunts me every day.